Monrovia – The Liberia Football Association’s double champions, Barrack Young Controller are expected to depart the country for Conakry, Guinea, today, Monday, November 26, to honor their CAF Champions League clash with Guinean champions, Horoya Athletic Club. The team will depart Liberia via the Roberts International Airport on Air Ivoire, for Conakry, arriving later in the afternoon, to compete in the preliminary round first leg qualifiers. 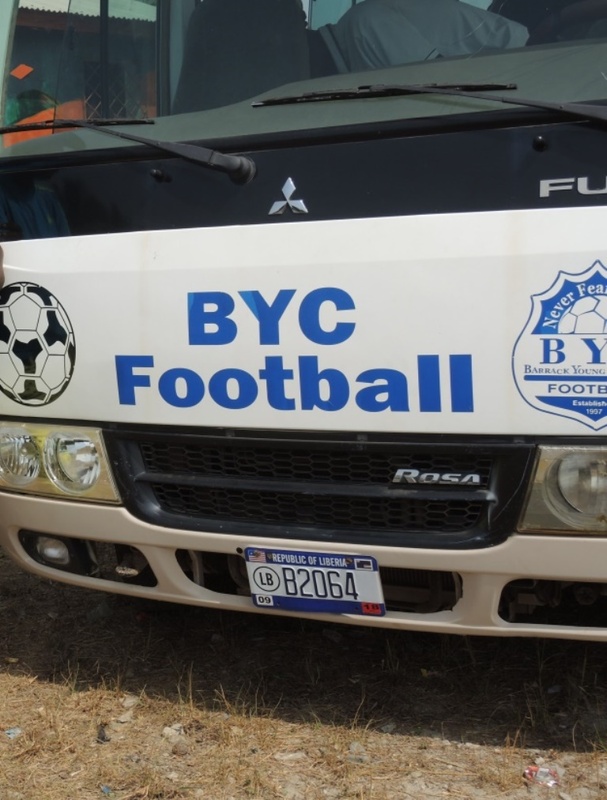 BYC is taking a 30-man delegation to Guinea comprising of players, technical staff, team management, and an official of the Liberia Football Association as head of delegation. On Saturday, November 24, the head coach of Barrack Young Controller, Robert Lartey, named a strong 19-man squad for Wednesday, November 28, 2018 Confederation of Africa Football (CAF) Champions league preliminary round trip to face Horoya Athletic Club. As expected, Lartey has called Captain Teah Dennis, in-form defender Eugene Swen, who made his debut for the national team of Liberia on November 18, 2018, and shot stopper Alpha Eshaka Jalloh. After serving his suspension for violating the club’s code of conduct, winger Kelvin Potis is back in the team following his absence from the league and the FA Cup finals. There is no place in the squad for third captain Boima Sonii, who also has been in top form this season. Lartey included upcoming striker Robert Taylor and promising goalie Myers Diggs. Both BYC and Horoya have never met in any competition. The ‘Go Blue Boys’ are hoping to secure a point away from home and get a win at home on December 4, 2018 to progress to the next round of the competition. To enter the group stage of the competition, BYC will have to pass its Guinean counterpart which has a wide range of experience in CAF competitions. BYC’s participation this year is their fourth while their opponent is participating in their sixth since their founding in 1975. Horoya AC ended their 2018 champion’s league at the quarter final stage and will be hoping to advance to the group stage. Last month, BYC, which can also be referred to as the “Go Blue Boys,” won the First Division and FA Cup Championships by defeating LPRC Oilers on penalties shoot out, then demolishing LISCR FC 4-0 in the FA cup Final at the Antoinette Tubman Stadium (ATS). Defenders: Teah Dennis, Eugene Swen, Prince Jetoh, Prince Nagbo, and Jeremy Saygbe. Midfielders: David Tweh, Abdullah Bility, Tapia Fornah, James Walatee, John Jaysay, Fallah Sheriff, Kelvin Potis, Ketu Jerbo, and William Freeman. 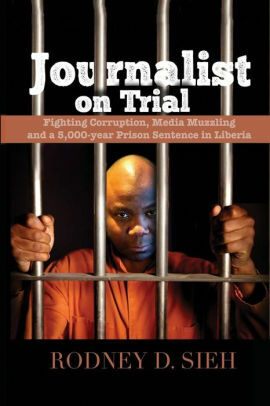 Strikers: Trokon Myers, Mustapha Lomell, and Robert Taylor.